The Assault Class is practically the medic on the battlefield. They are automatically granted the medic kit and can even unlock the defebrilator when the player achieves 4,000 Assault Score. 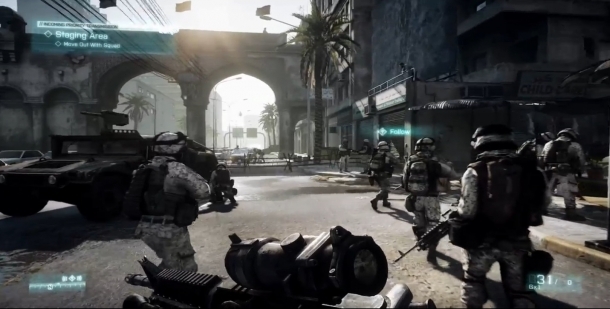 However they can also choose between several underslung attachments for their assault rifles (or they become a standp-alone weapon if the underslung rail isn't attached or the player isn't using an assault rifle). 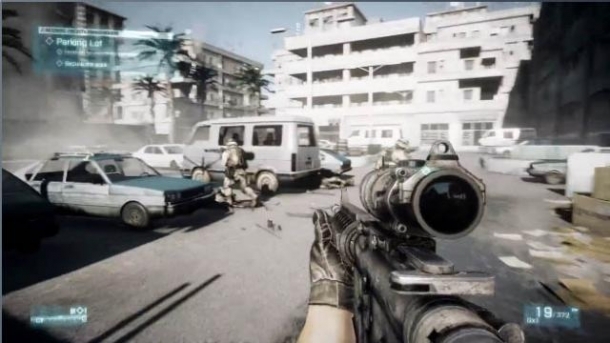 The player can choose from the M320/GP-30 grenade launcher if they are feeling up to being an explosives user with an assault rifle (or other variations of the M320: the M320 LVG, M320 Smoke, or M320 Buck). There is also the M26 Mass underbarrel shotgun (and its variations: M26 Dart, M26 Frag, and M26 Slug). 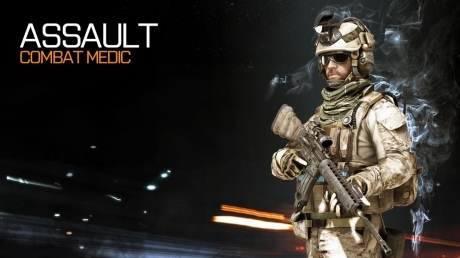 Armed with an assault rifle and either the med kit/grenade launcher, the Assault Class should be at the front lines fighting and healing their teammates and securing the objective.